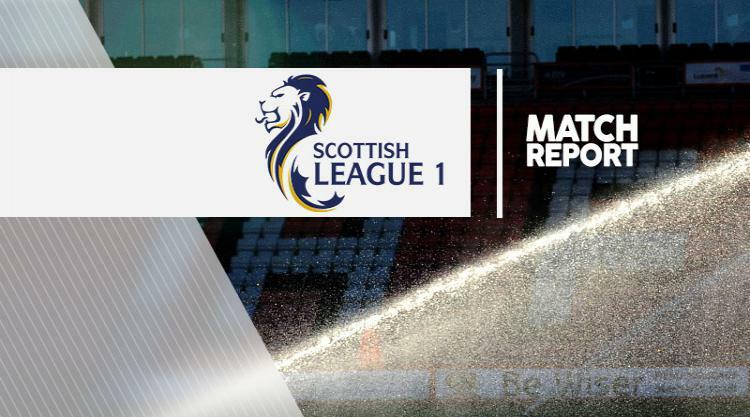 Arbroath 1-2 Alloa: Match Report - view commentary, squad, and statistics of the game as it happened. Alloa gained revenge for their weekend defeat to Arbroath with a 2-1 victory over the same opponents. Derek Holmes, who scored the only goal in Saturday's away victory for Arbroath, fired an early shot wide for the hosts before Athletic seized the advantage. Michael Travis fouled Ryan McCord in the box and the midfielder picked himself up to slot home the penalty after 19 minutes. The Red Lichties could have levelled just before the break but Holmes headed wide from Lee Sibanda's cross. The hosts' persistence was rewarded after 64 minutes as Stuart Malcolm nodded in Paul Sheerin's corner from six yards out. But substitute Kevin Cawley had the final say when he collected Edward Ferns' pass before finding the back of the net from inside the box with a minute to play.